Welcome to the Health Services page. Our health services team is comprised of two district registered nurses and eight health associates. 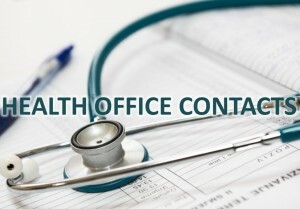 Each school has a health office to treat minor illnesses and injuries and administer medications.